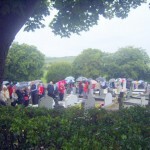 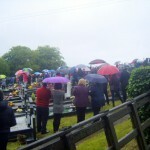 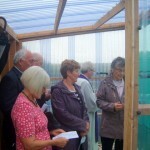 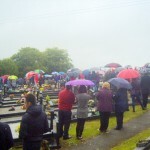 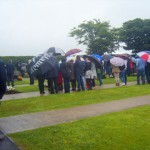 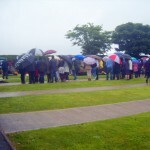 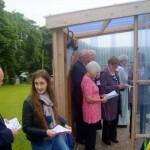 The annual Blessing of the Graves took place this year on Sunday 26th June. 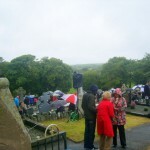 A large number of families and friends attended despite the inclement weather. 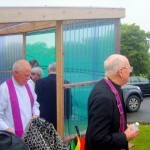 Fr Neeson welcomed all those who attended and he was assisted this year by Fr John McManus and Canon Noel Conway. 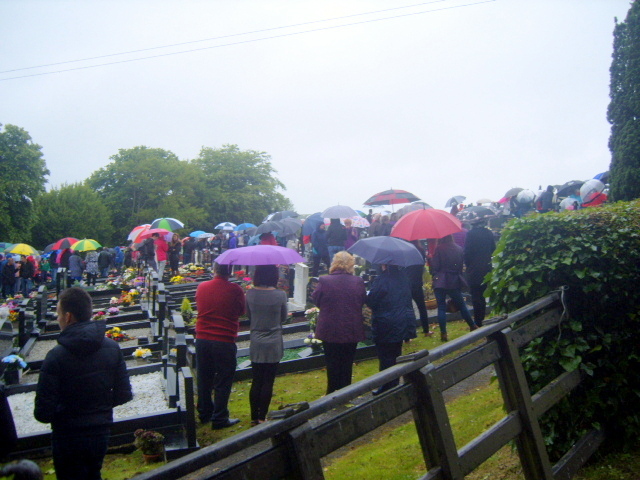 The Readings for the day followed by the rosary and reflections were recited by parishioners and the parish choirs sang appropriate hymns to enrich the ceremony. 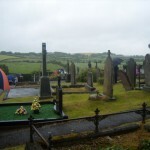 In addition to praying for all those buried in St Joseph’s Graveyard, Fr Neeson remembered those buried in Kircubbin Cemetery and St Patrick’s, Lisbane which was open for the day for visitors. 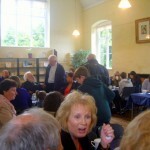 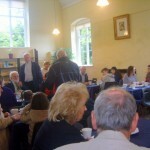 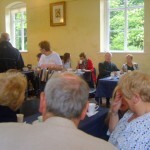 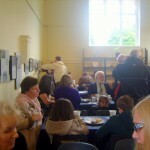 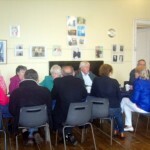 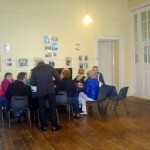 Following the formal part of the ceremony all those attending were invited to The Old School House for a very welcome cup of tea and refreshments. 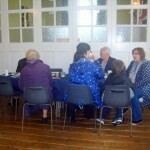 Time for friends and families to meet and catch up on the news since last year! 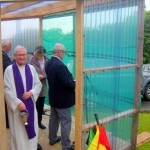 Once again – a very sincere thank you to the Social Committee for their hospitality and to everyone who helped before, during and after the ceremony.